We’d like to give a warm thank you to our friends at PetSmart and their customers for donating stuffed animals to The Shadow Project’s 1,500 children. We’ve been pairing each Lucky & Chance animal with a dog or cat book to engage struggling readers. 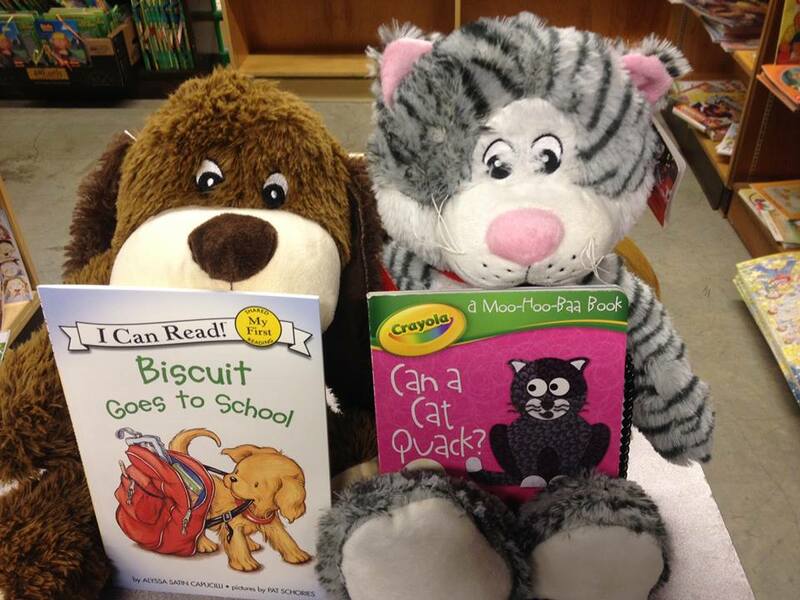 This generous gift comes just in time for winter, when children can cuddle up with their new furry friend and lose themselves in a new book!